What FWD Car Did You Always Wish Was RWD? Today’s Opel/Mercedes/Honda Prelude converted to rear-wheel drive got everyone thinking: This looks right. This looks like how it, maybe, always should have been. I brought this up in the office and got a couple of other responses, my favorite of which being the VW Corrado. 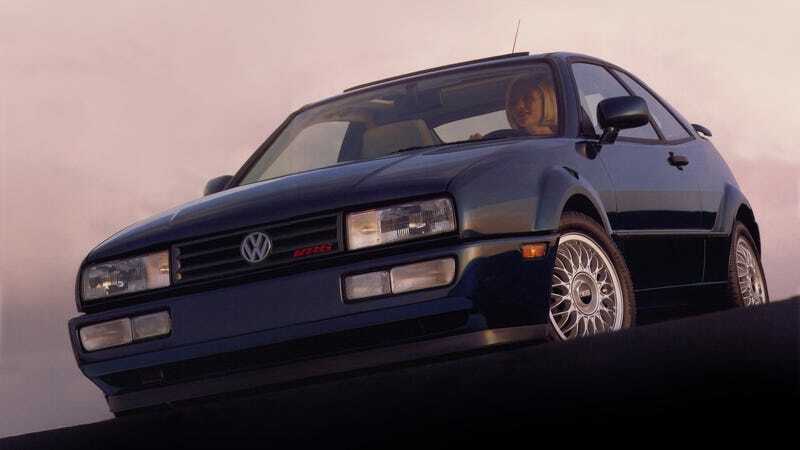 The world deserved a rear-drive VR6-powered hatchback, but we never got it from VW. In any case, what front-wheel-drive car did you always wish was burnout-friendly? Which Car Would You Import If There Was No Chicken Tax?